AKD Infotech has set its sight on becoming the Global Leader in the Information Technology sector. We have the mission and the desire to become the strongest player in this domain. 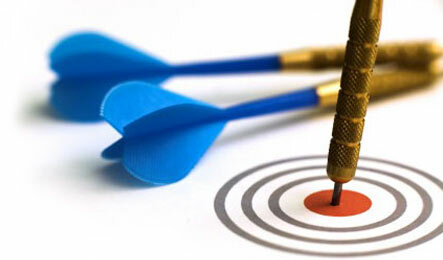 AKD Infotech has a strong vision to extend its services to organizations across the length and breadth of the Globe. To work towards building partnerships and to grow together in a ethical manner.